Occasionally I have the privilege to visit one of the many amazing member institutions in our global community. The reason for my visit is often to give a workshop for the institution to help them learn more about ZIMS. 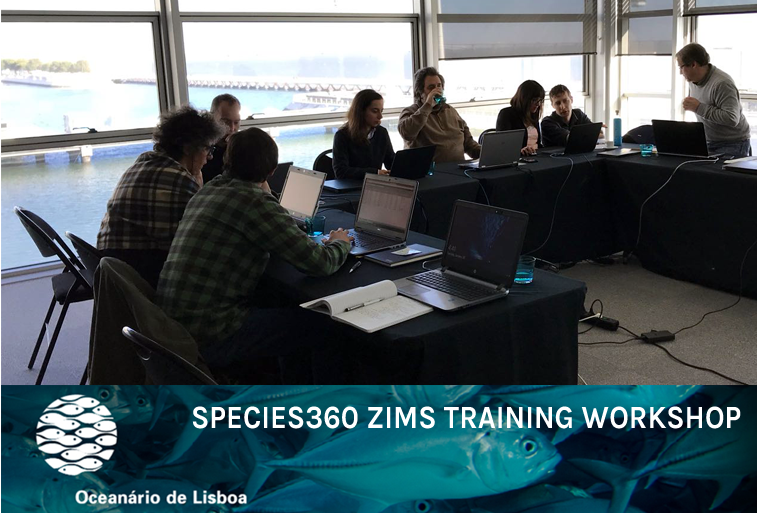 Earlier this year, one of our members Oceanário de Lisboa invited my colleague Meredith Knott (Species360 ZIMS for Aquatics Product Owner) and I to conduct a ZIMS Aquatic Workshop. Recently nominated as the best aquarium in the world by TripAdvisor Traveler’s Choice, Oceanário de Lisboa is magnificent aquarium experience. Fish species from all around the world are represented in the main aquarium to convey the concept of ‘one ocean’. Located in the center of the exhibition, this aquarium allows visitors to walk all the way around it to experience four different marine habitats. 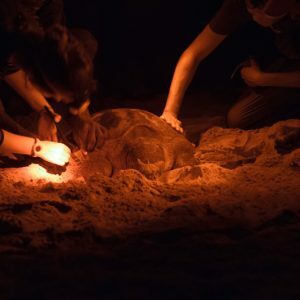 Long before ever setting foot in the building, however, visitors are exposed to some of the amazing initiatives that the aquarium and their staff are supporting. A giant screen at the airport shows different movies about Oceanário’s work in the conservation field. 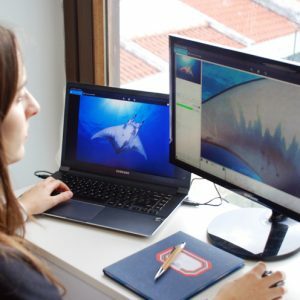 One clip features their work on round stingray breeding. 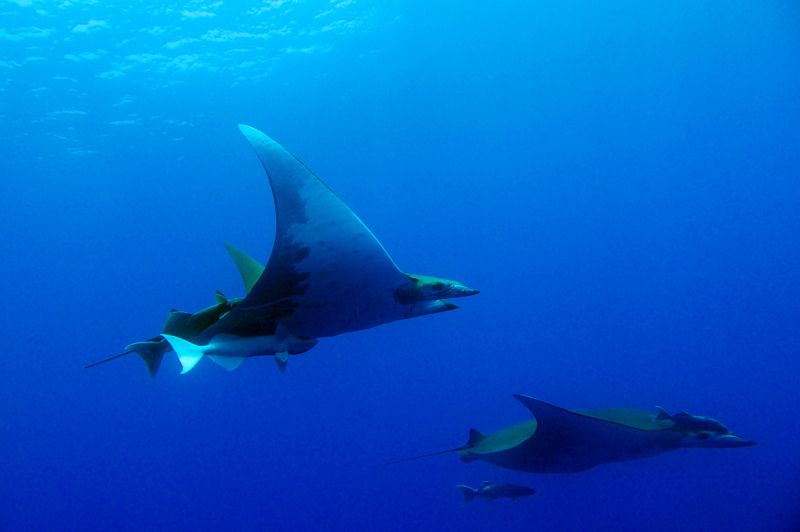 Oceanário achieved their first successful pairing of round stingrays in 2015. 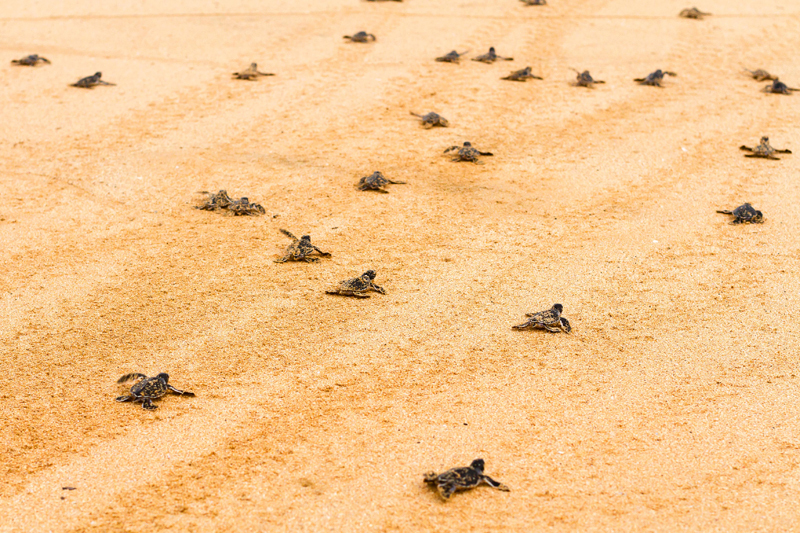 They were the first aquarium in Europe to successfully breed this species in captivity. 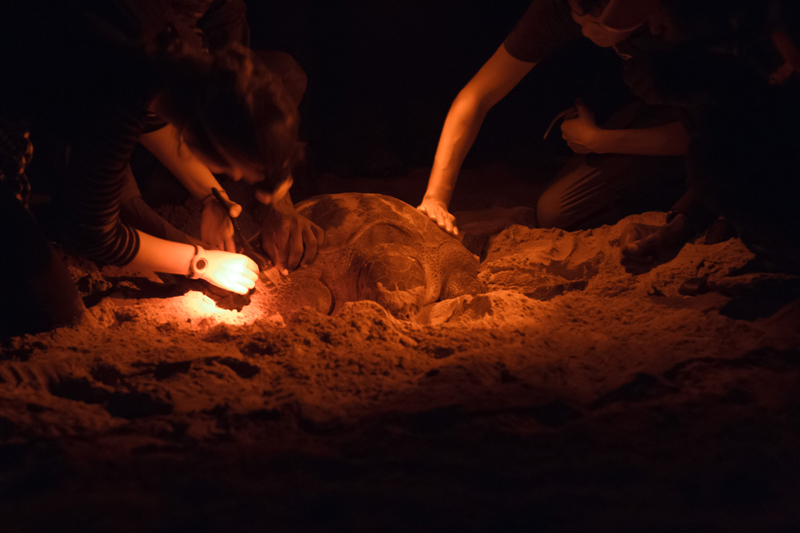 Upon arrival, visitors have more opportunities to learn about conservation projects that Oceanário supports. 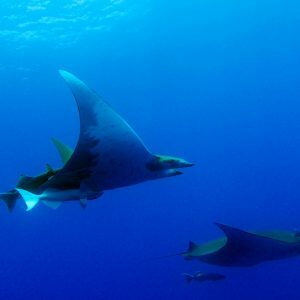 One of these is the Manta Catalog Azores project. 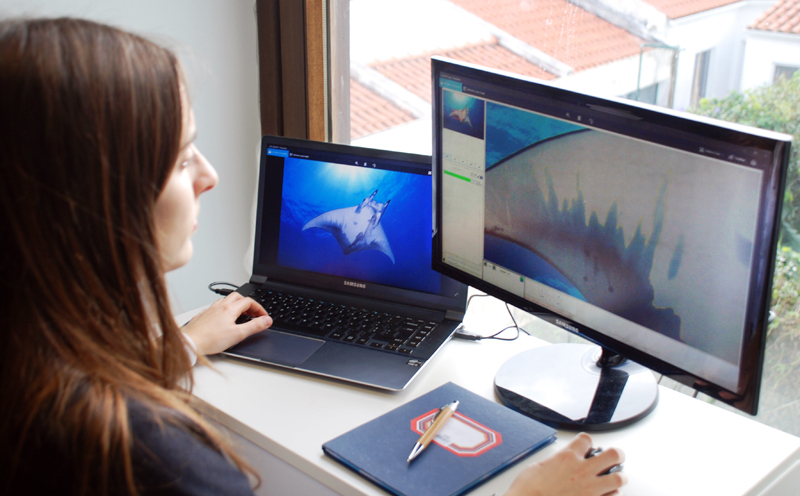 Developed by the Okeanos R&D Centre at Azores University, this project aims to increase our knowledge about the presence of manta rays and mobula in the Azores and the Eastern Atlantic. 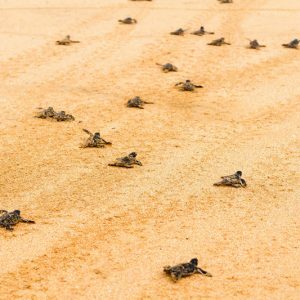 Oceanário de Lisboa also supports conservation programs of sea turtles in São Tomé e Príncipe Islands, promoted by the Association for Protection, Research and Conservation of Sea Turtles in the Lusophone Countries – ATM. These programs develop actions of direct protection and awareness campaigns for the population. We divided the two-day ZIMS Aquatics workshop up into two teams; one morning team (lead team) and one afternoon team (aquarists). This way the aquarium employees could do their daily routine semi-normally while experiencing hands-on training. Instead of trying to cover everything that ZIMS has to offer, we focused specifically on data that was already recorded at the institution in various ways to see how this could be captured in ZIMS. Once the information is pulled into the global database, extracting information to answer (daily) questions becomes much easier. ZIMS allows you to run reports over vast amounts of data in a very short time. Effectively leveraging ZIMS can shorten communication lines between staff members. It also enables easy sharing of information with peer institutions within the community. Both groups were happy to see that much of the teams’ work could be recorded directly into ZIMS, replacing many of the current workflows and helping the institution become more paperless. Any adoption of a new system takes some time as teams need to make decisions and plan the work. However, by avoiding additional workload and having increased efficiency when looking up information, the shift from their current system into ZIMS should be reasonably smooth. It is great to see the increased interest in ZIMS and global data by aquariums around the world. 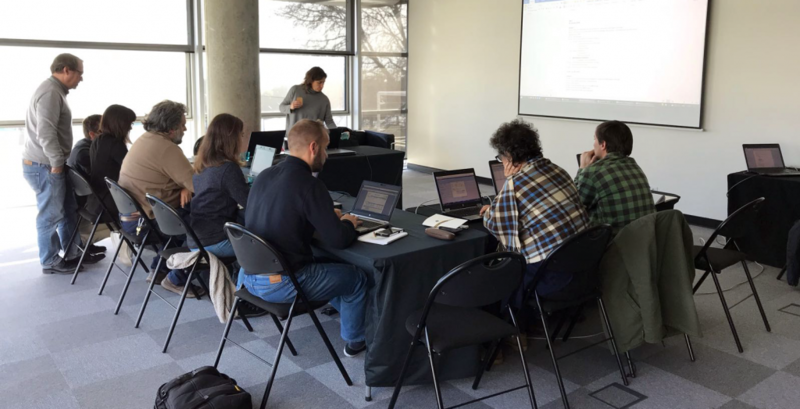 There are many efforts focused on aquatic species that can benefit from aggregating the data globally. More data provides more insights and helps to determine which solutions are best to overcome the obstacles experienced. 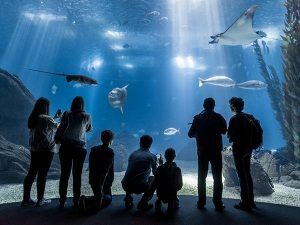 Oceanário de Lisboa has certainly shown itself at the forefront in understanding this and, together with other great institutions like Aquarium di Genova and L’Oceanografic, lead the aquarium community into a future that shows promise of increased cooperation and efforts to overcome the challenges of being a modern-day aquarium. Note: Is your institution also interested in learning more about how ZIMS can assist your team on a deeper level? Please reach out to one of our regional coordinators or our technical support team to be informed about the possibilities of an institutional training/consultancy.